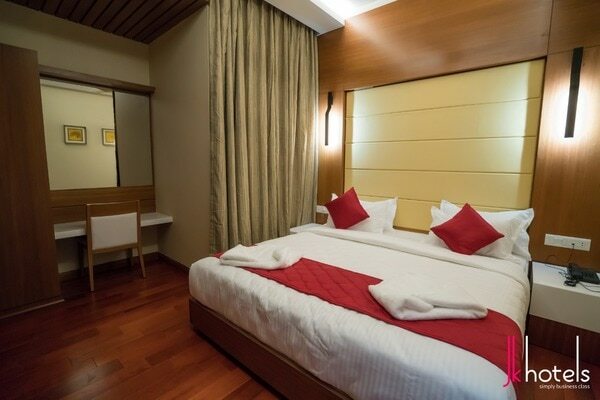 Are you looking for hotels in Coimbatore or even rooms in Mettupalayam Road, the Hotels in Coimbatore is the best option for a stay with family? Saibaba Colony is located at the Heart of Coimbatore City. JK Hotel in Saibaba Colony is one of the best budget hotels in Coimbatore near railway station anywhere far better in quality. 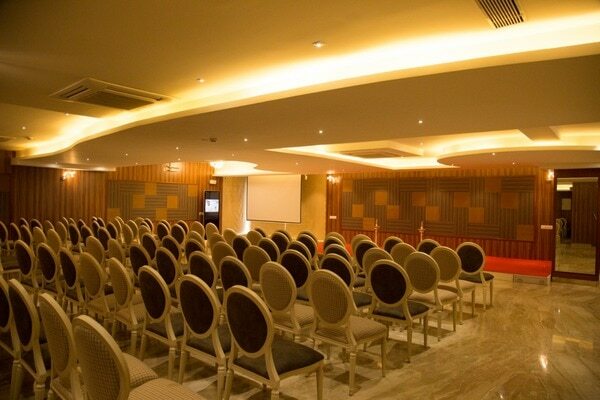 JK Hotel offers you the very best competitive rates which is affordable than to stay at lodges in Mettupalayam Road. If you are looking for restaurants in Saibaba Colony Coimbatore, JK hotels serves you the best cuisine. 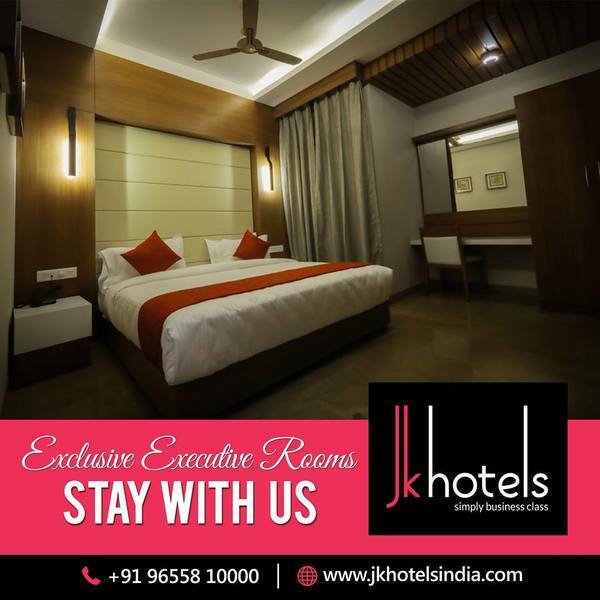 Accommodations in Coimbatore are the prime responsibility of JK Hotel while you would wish to look for hotels near Ganga hospital Coimbatore. Hotel JK is very near to comfort hotel, rajasthani sangh, Gujarat samaj, town hall, haribhavan, Saibaba colony, Saibaba kovil and Gandhipuram and all these areas are just in a distance of 2 to 3 Kms.